Mongo and MongoDB are registered trademarks of MongoDB, Inc. This site is for educational and demonstration purposes (and because we think MongoDB is pretty cool). Never worry about MongoDB syntax again. 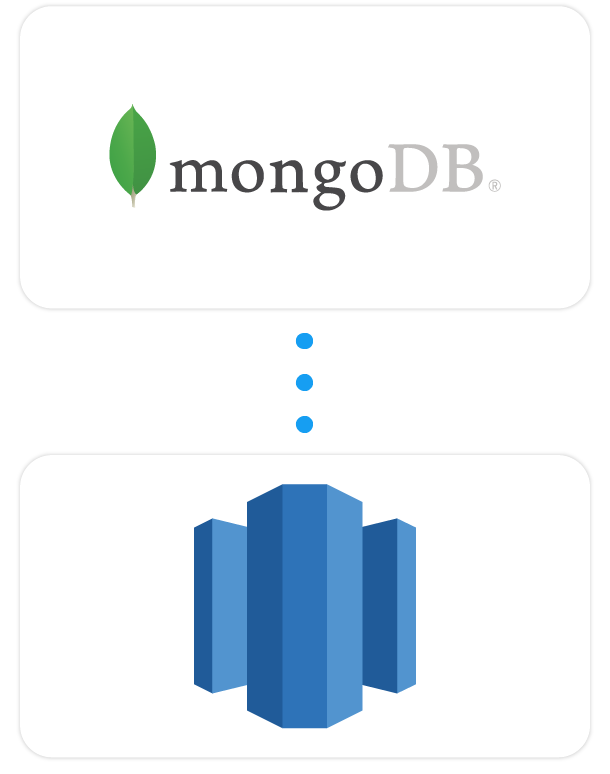 Want to directly query your Mongo data with SQL? Stitch streams all of your data directly to Redshift so you can analyze it with any tool you want.